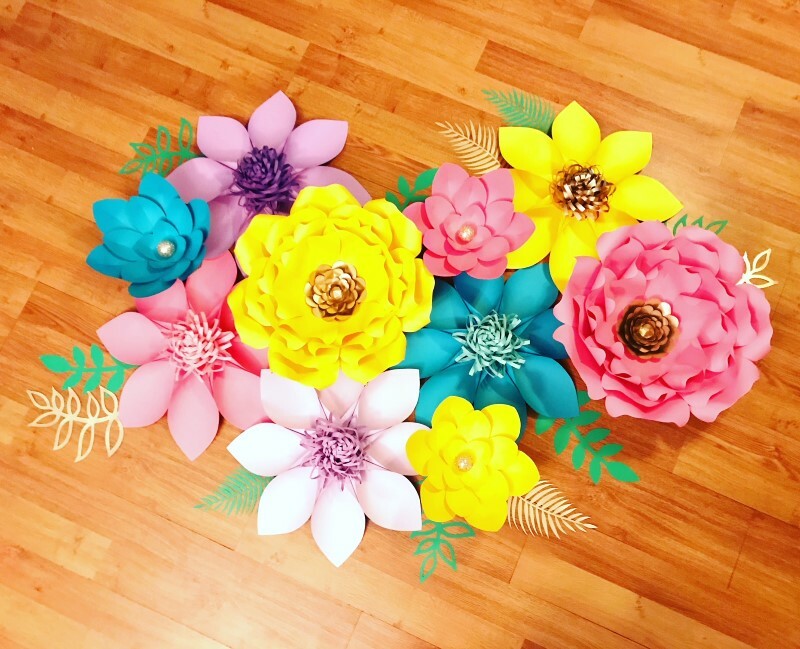 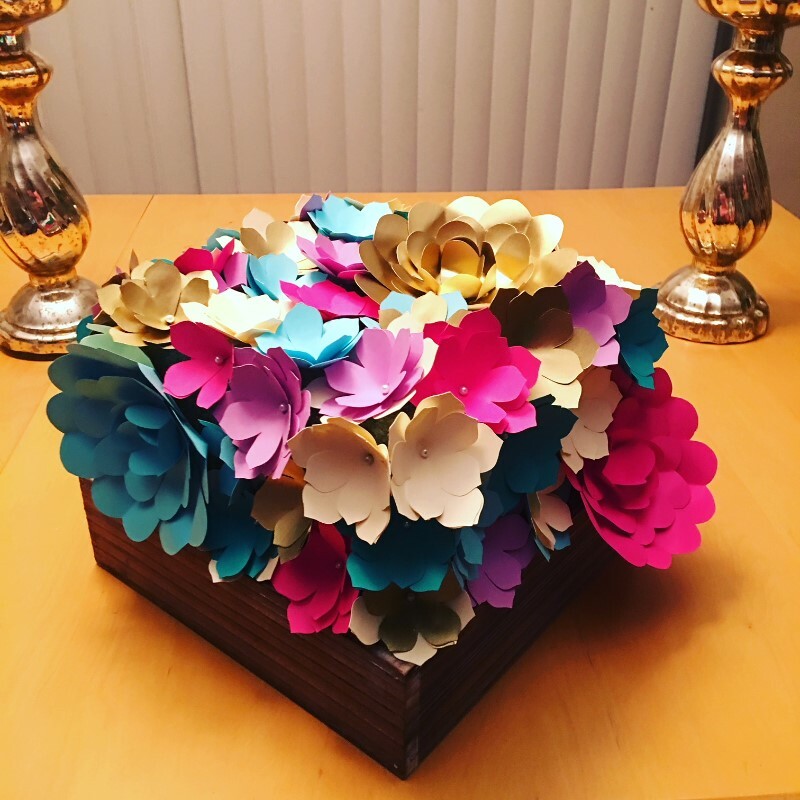 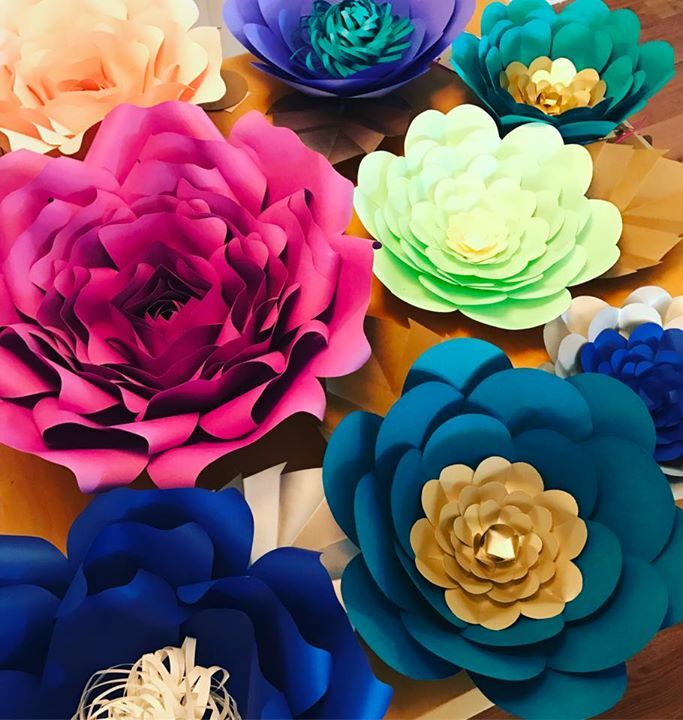 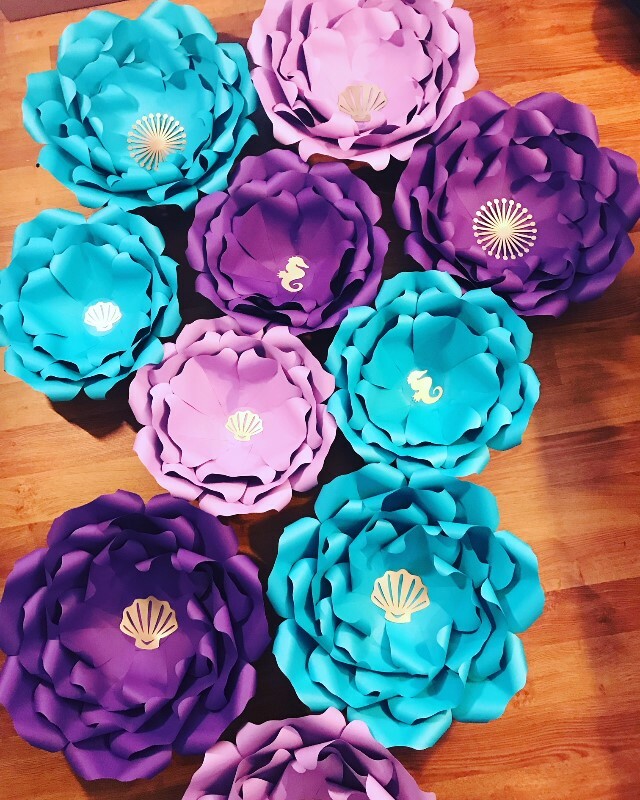 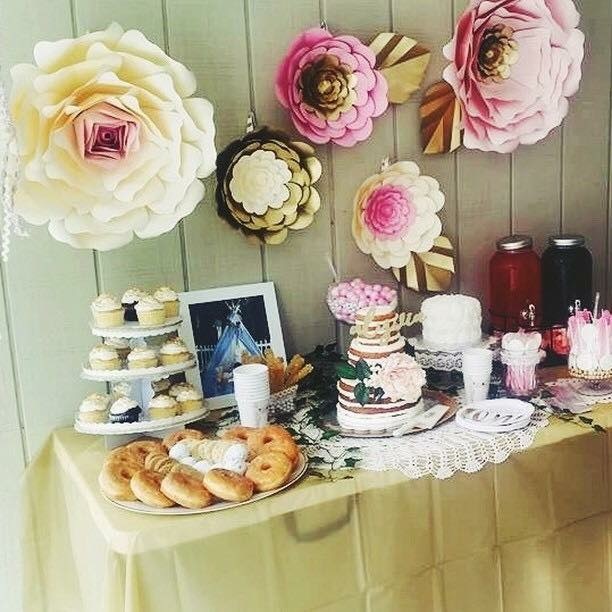 I create Custom Paper Flowers for Baby Showers, Weddings, Events, Home Décor and so much more!!! 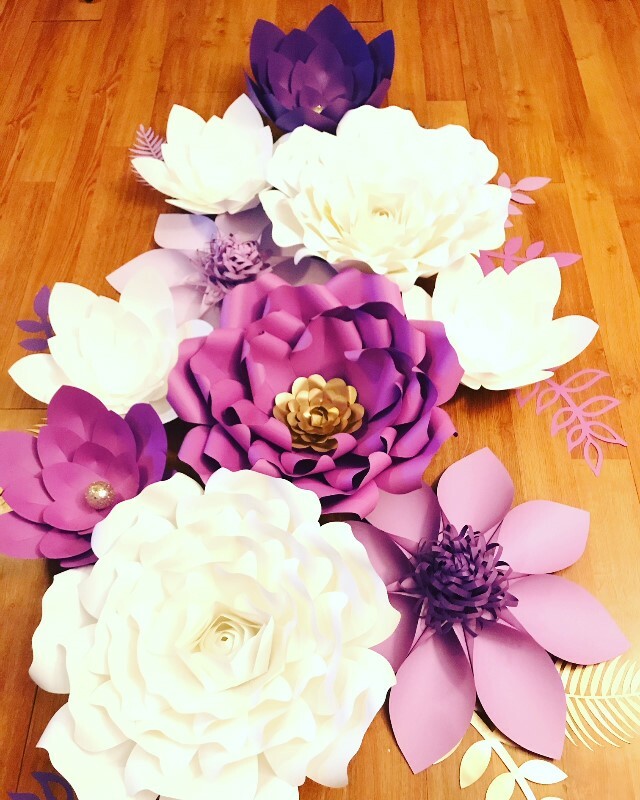 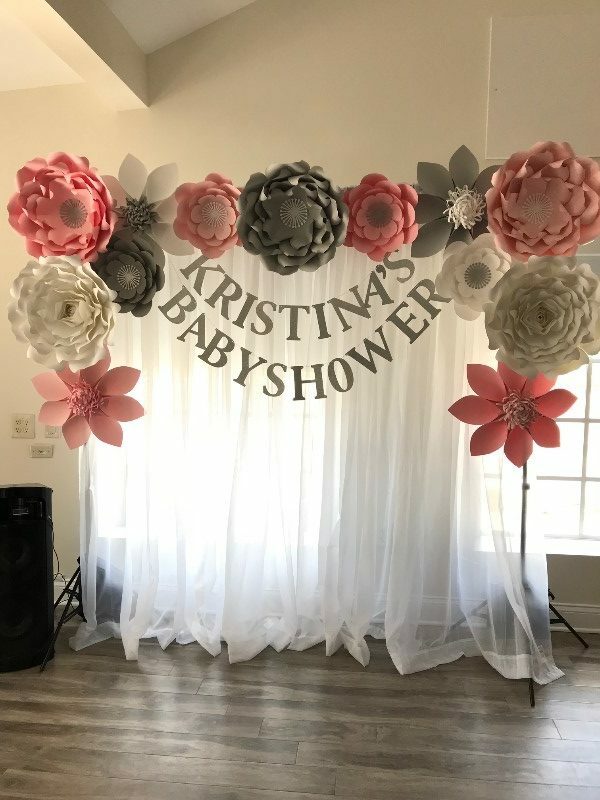 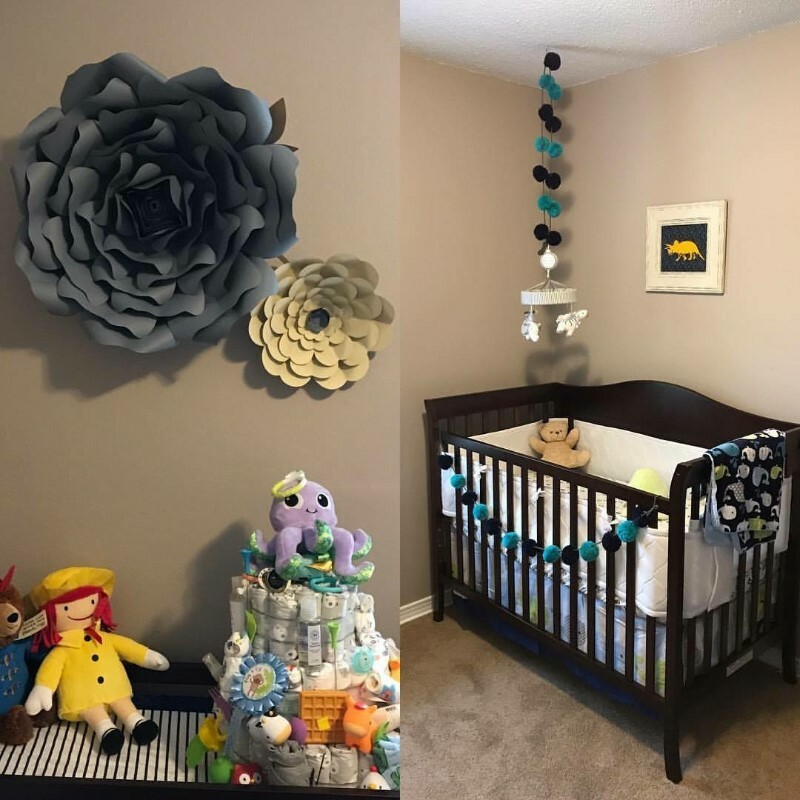 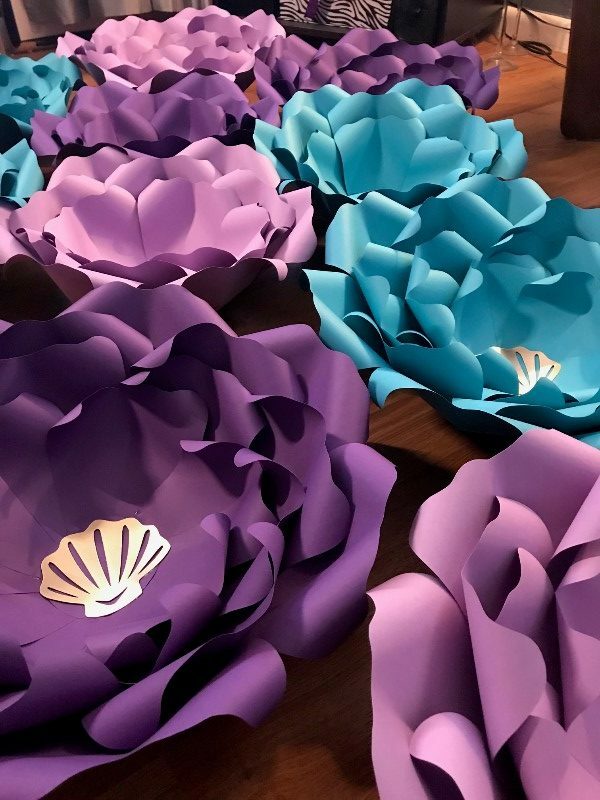 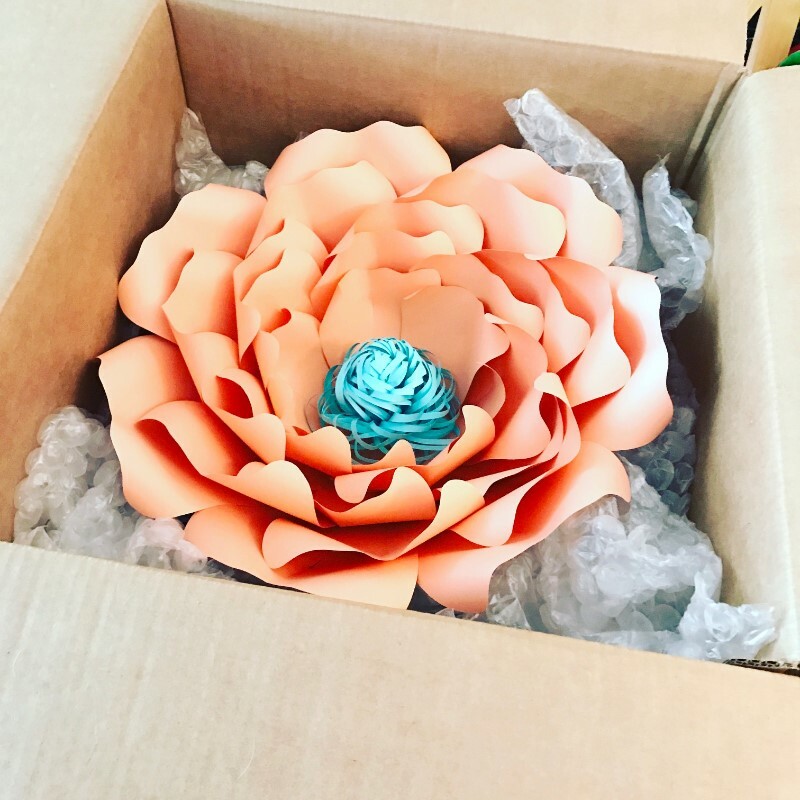 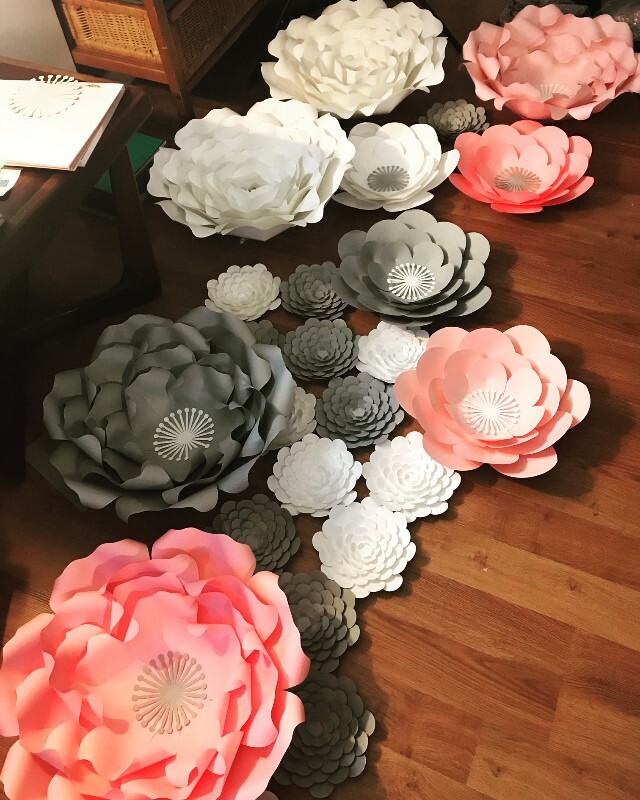 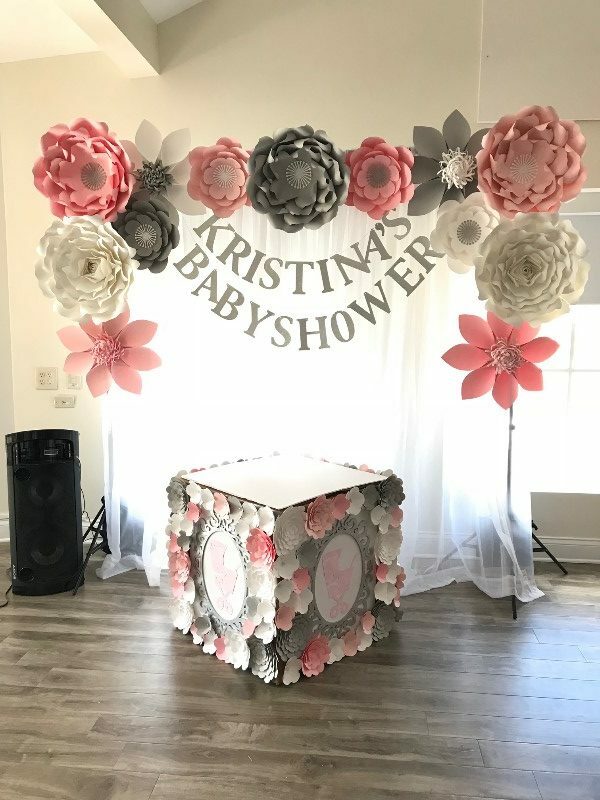 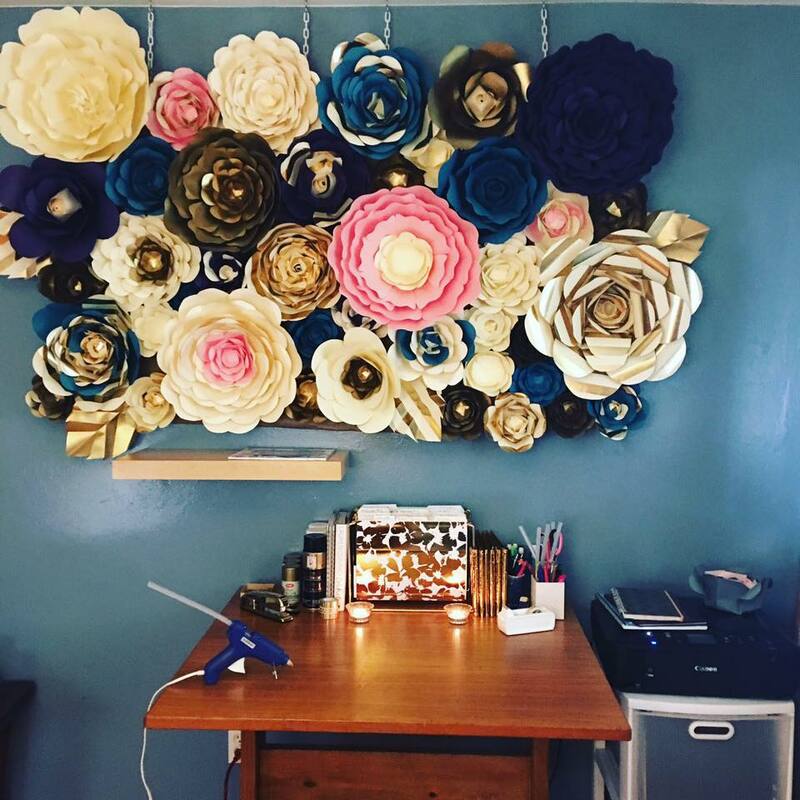 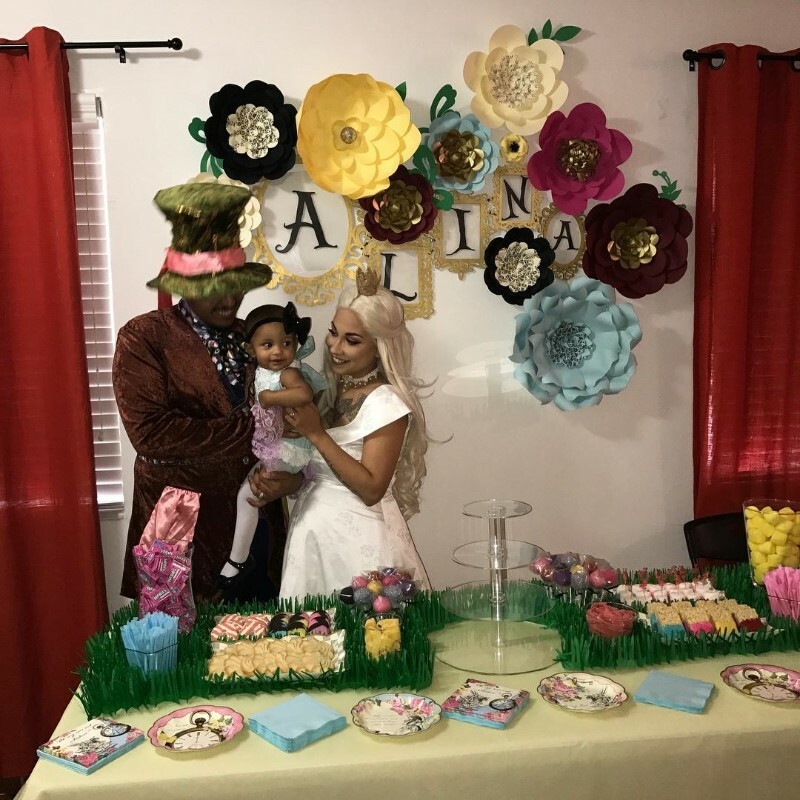 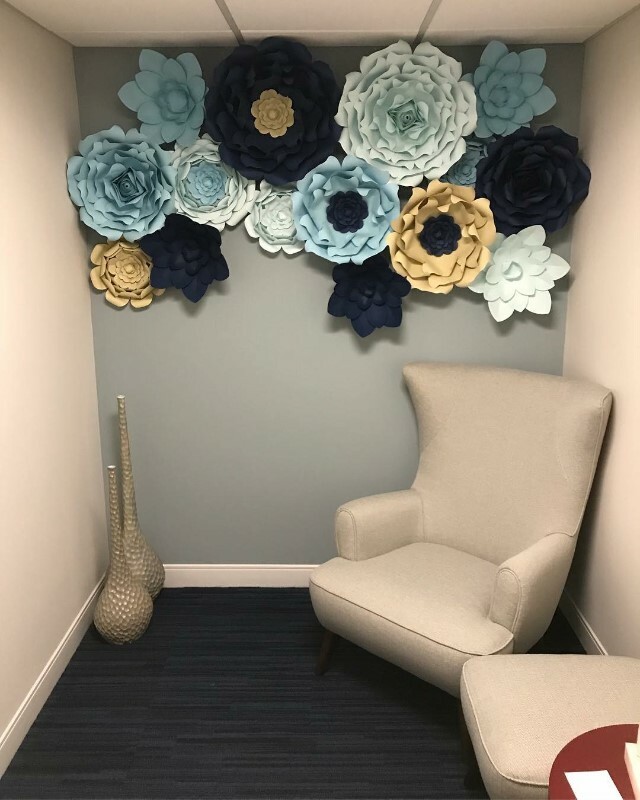 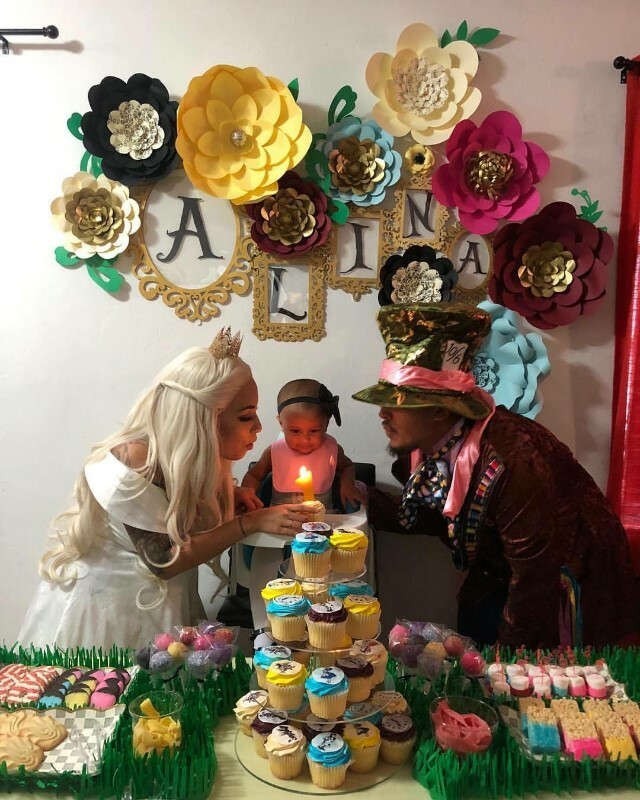 Whether it be a Decorative Accent for your home or Nursery, to an entire Wall Backdrop for your event I can make sure you get the Paper Flower arrangement of your dreams. 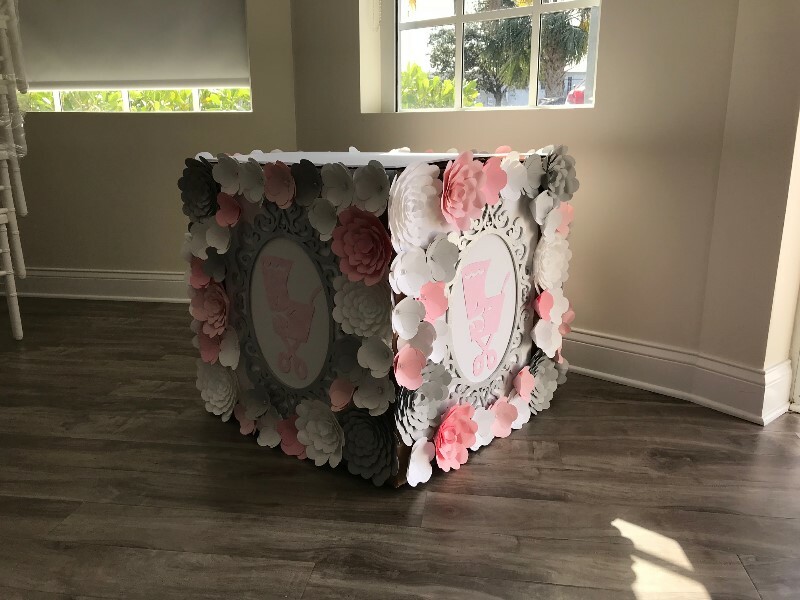 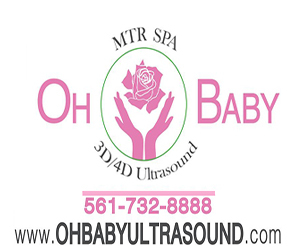 I offer delivery, set-up and installment. 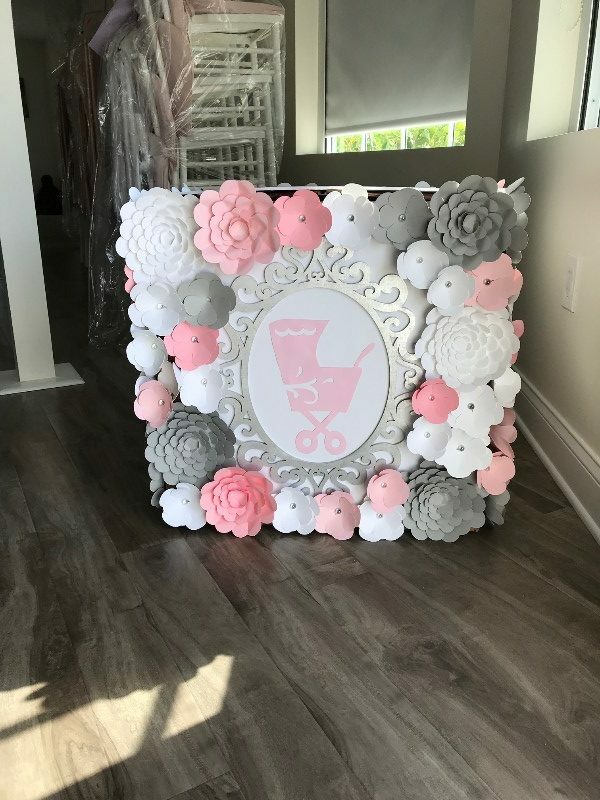 All orders are custom just for you so please be sure to place orders at least 3 weeks ahead of desired date and earlier for larger orders. 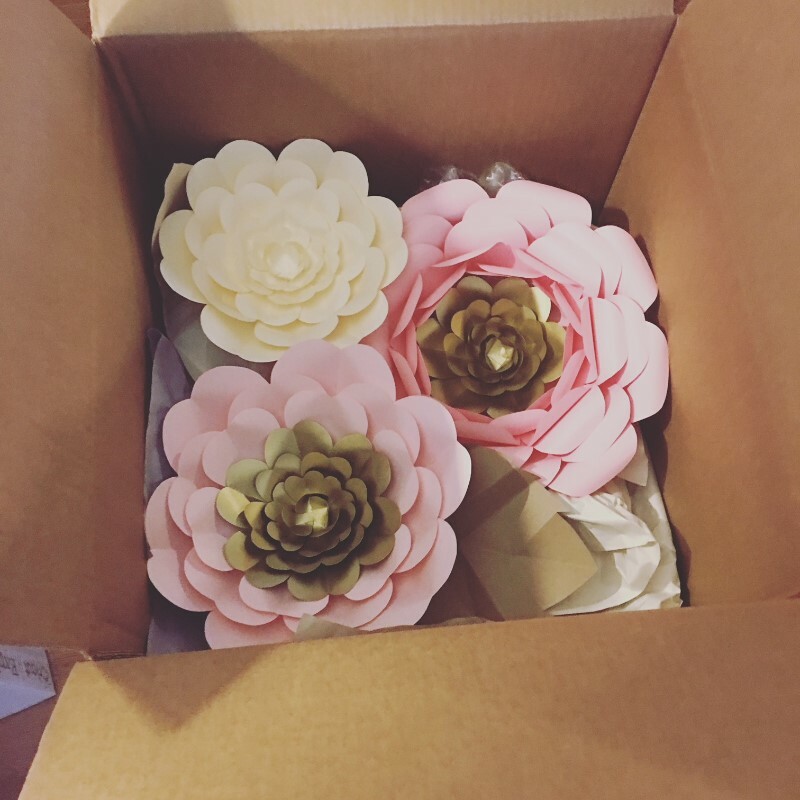 Customer service is very important to me and strive to make sure all clients are 100% happy with their BlosSams!!!! 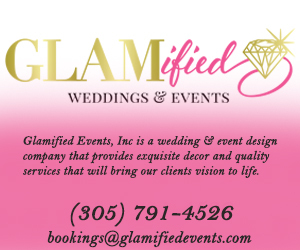 Feel free to email me anytime day or night for all inquiries and info.